Small coat of arms sharing center with value. 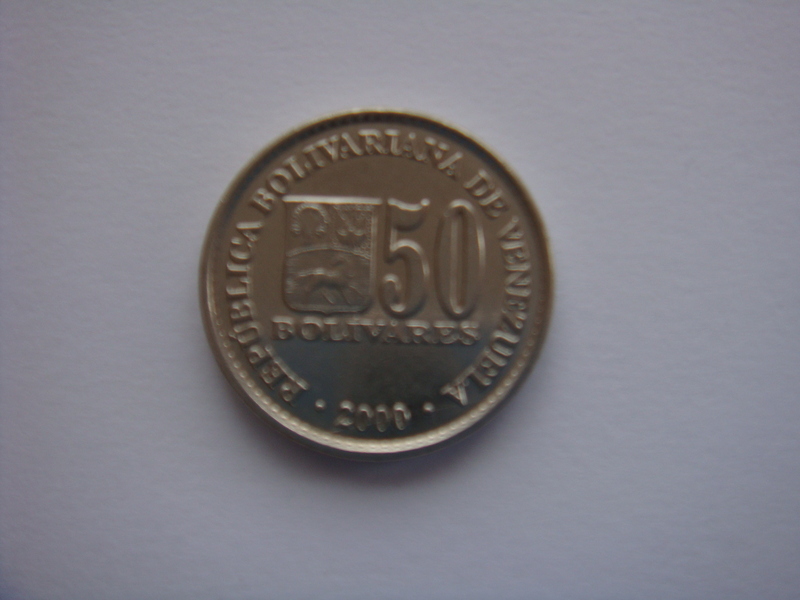 With legend around and date at bottom. 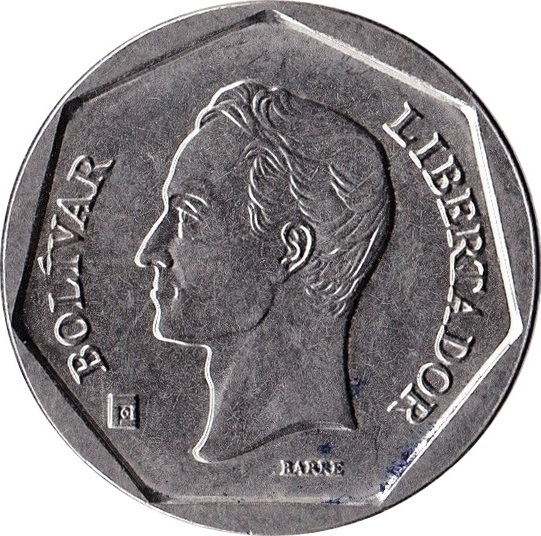 Bust left, flanked with legend and engraver's name at base. 2000 - Little dots in the circle around the letters.Big coat of arms.Big 50 with narrow zero. 2001 - Big dots in the circle around the letters.Big coat of arms.Big 50 with narrow zero. 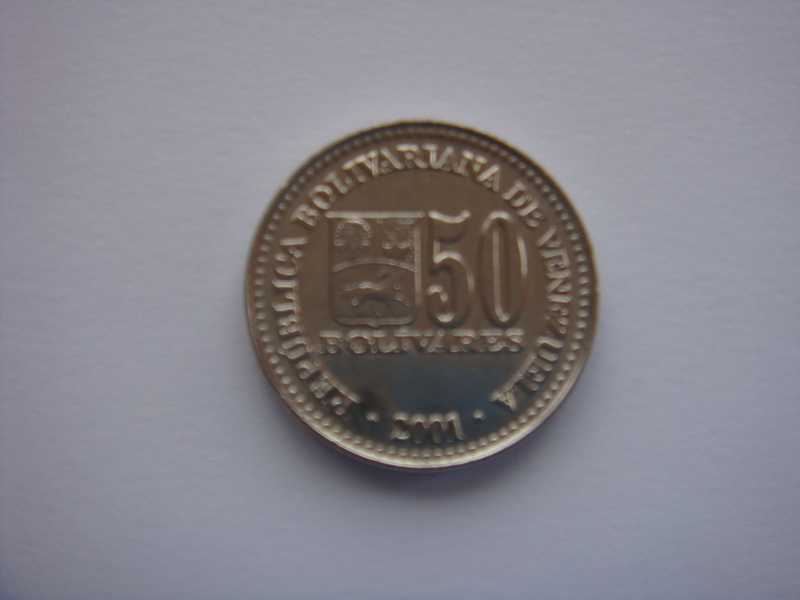 2004 - Little dots in the circle around the letters.Little coat of arms.Little 50 with wide zero. 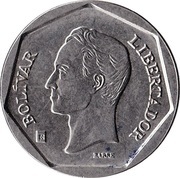 2000 0.52 0.88 Obverse: 2000 - Little dots in the circle around the letters.Big coat of arms.Big 50 with narrow zero. 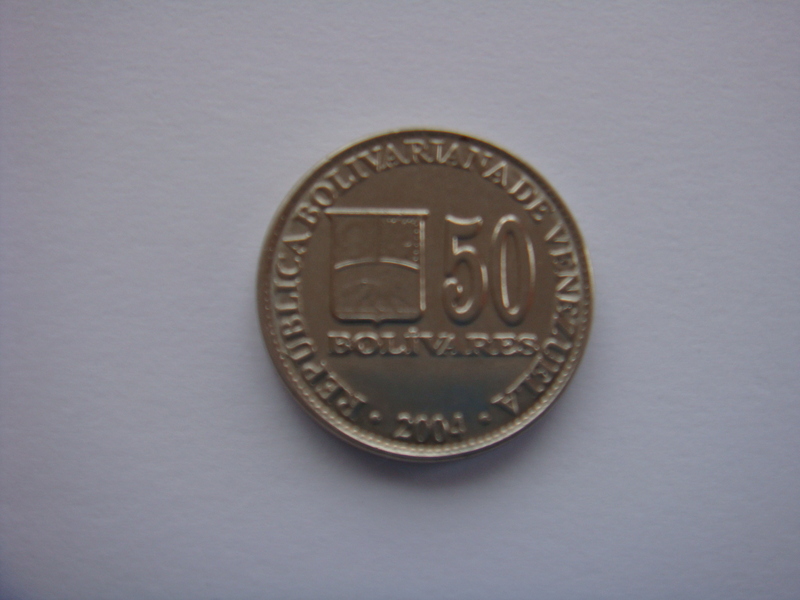 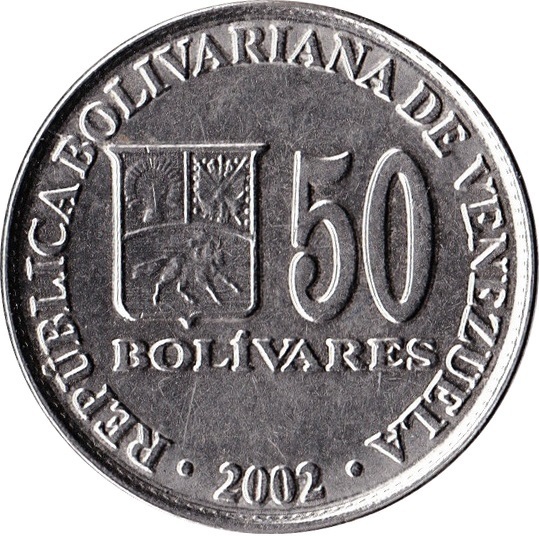 2001 Obverse: 2001 - Big dots in the circle around the letters.Big coat of arms.Big 50 with narrow zero. 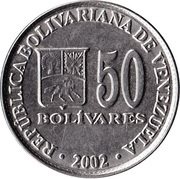 2004 1.12 Obverse: 2004 - Little dots in the circle around the letters.Little coat of arms.Little 50 with wide zero.